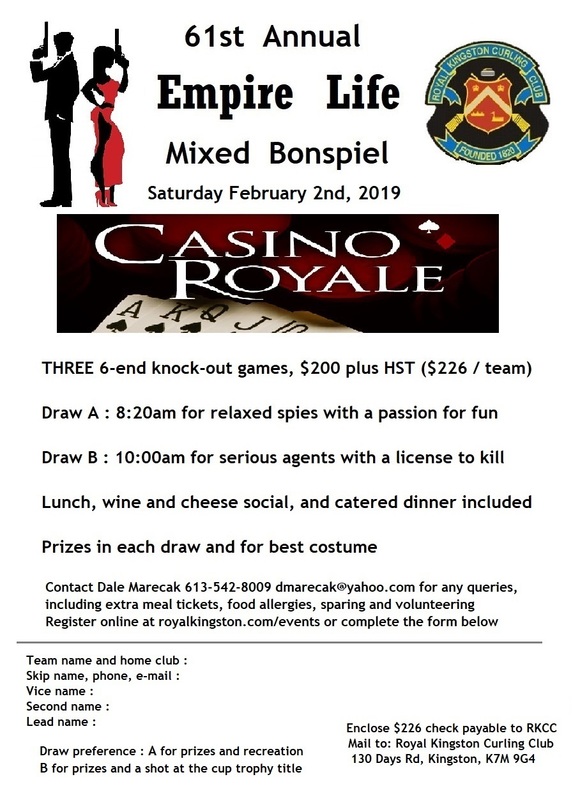 Three six end games per draw, two draws, all in one single day, Saturday, February the 2nd, 2019. 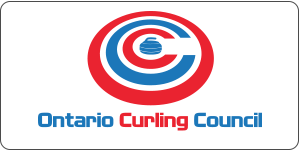 One draw is for the serious teams looking to put their name on the trophy, the other is for the recreational teams to have fun. Both have great prizes and are a play-down style format. 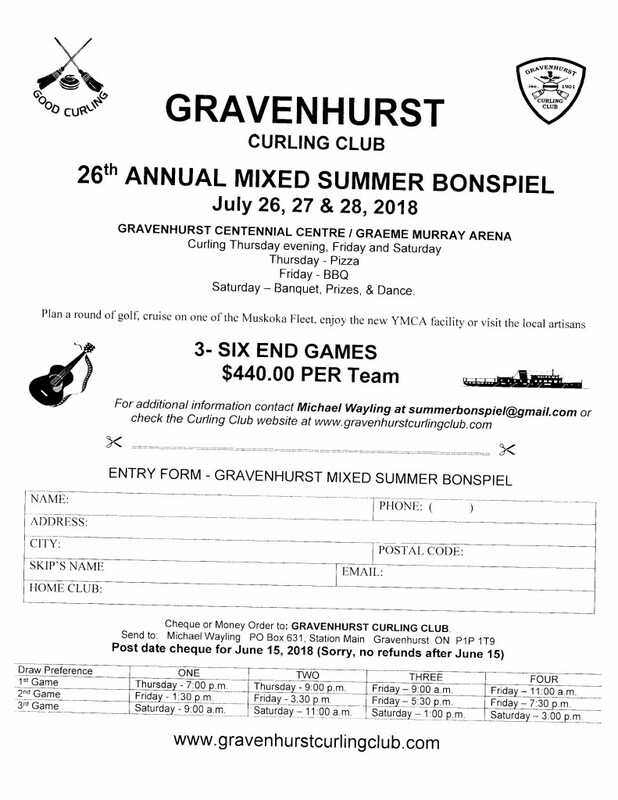 The Empire Life mixed spiel is in it’s 61st year and is gearing up this year for the big 3 day spiel planned for our clubs 200th anniversary in the 2019/2020 season.